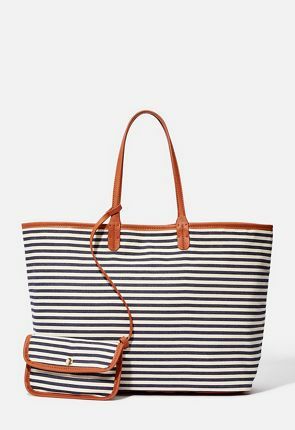 Cheap Tote Bags & Large Purses on Sale - Buy 1 Get 1 Free for New Members! 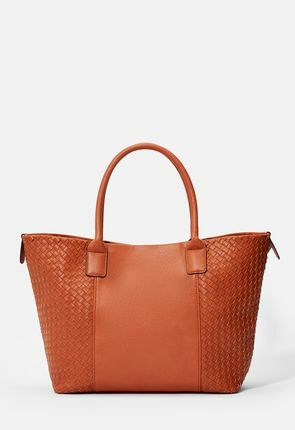 Women's tote bags from JustFab range from cool crossbody bags to sophisticated large purses. 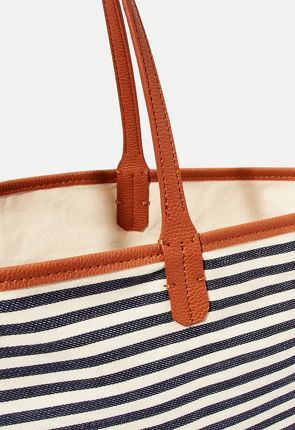 Look for our big tote bags with plenty of pockets and convenient, spacious interiors. 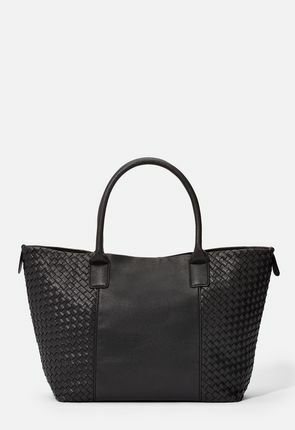 You'll also enjoy women's designer handbags with soft handles and faux leather or suede exteriors. 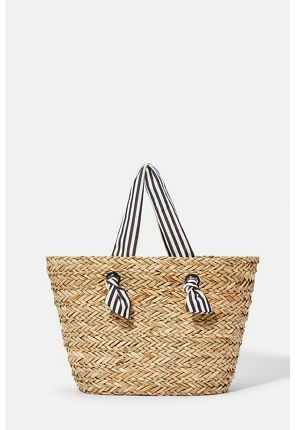 These oversize bags are big hits thanks to stylish lines and comfortable straps. 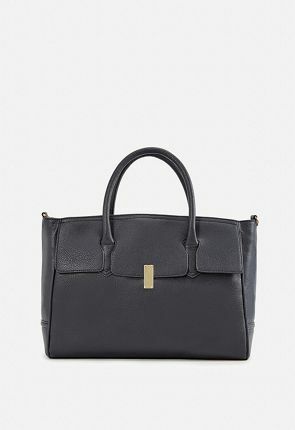 Use our women's tote handbags for work as well as play. 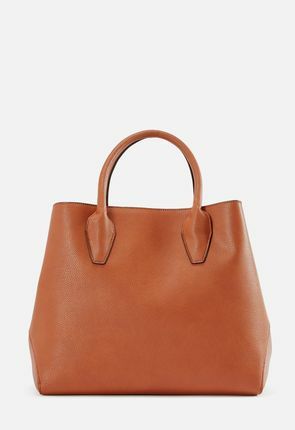 Our large purses include bucket bags with deep interiors to hold everything you need at your job. 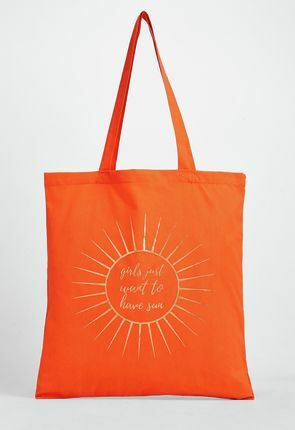 With our cheap tote bags for women you will not sacrifice quality and can take them from the office to happy hour and then on a dinner date. 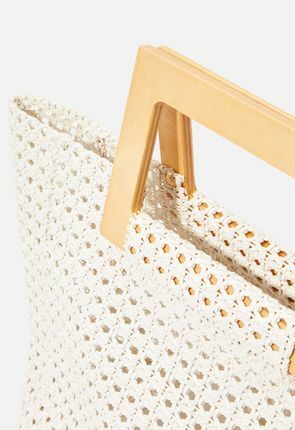 You'll want to carry these designer tote purses all the time! 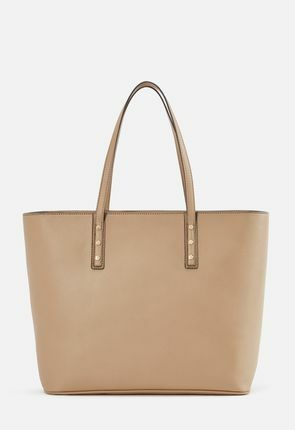 Try our women's tote bags including comfy crossbody bags and stylish brown handbags. 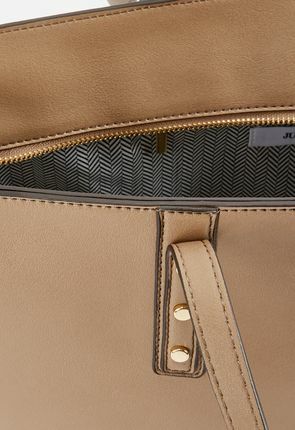 Our large purses are always in demand because they combine the sharp design you like and the convenience you want. 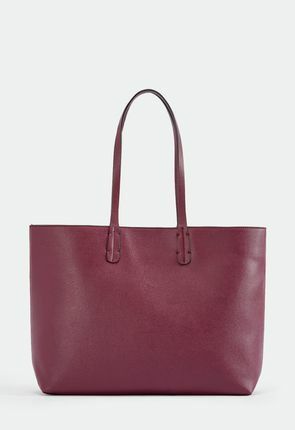 With our big tote bags, you enjoy top quality materials and style to spare for any occasion. 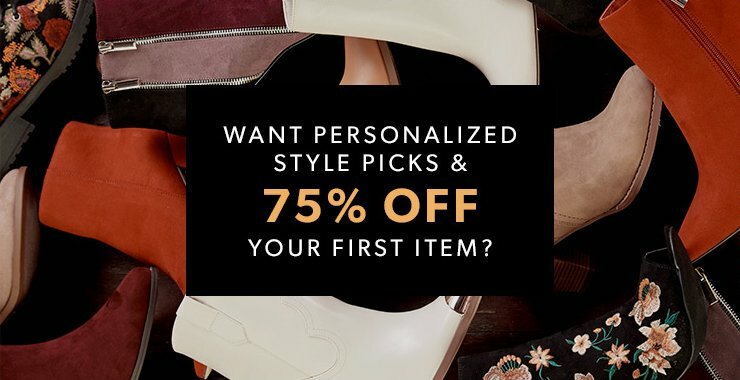 When you want affordable tote bags for women, sign up at JustFab to receive a fabulous personalized collection. From the large purses seen here to smaller designer bags, we offer an extensive assortment with new styles added monthly. 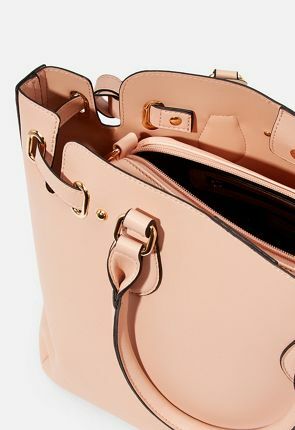 Our women's designer handbags are cheap on the wallet and offer smashing looks without busting your budget. From animal print to classic black purses, our designer styles help meet your fashion needs. 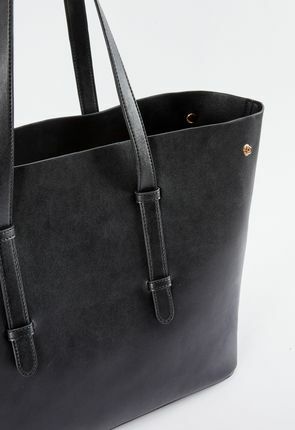 You'll find totes in all your favorite materials. 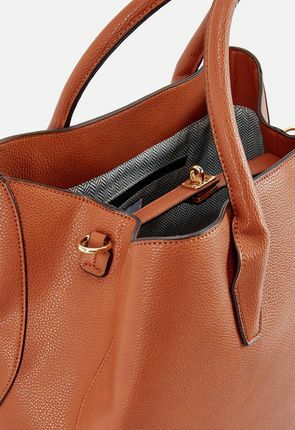 Browse our large purses with soft wooly panels and faux leather brown tote handbags with sleek metal hardware. 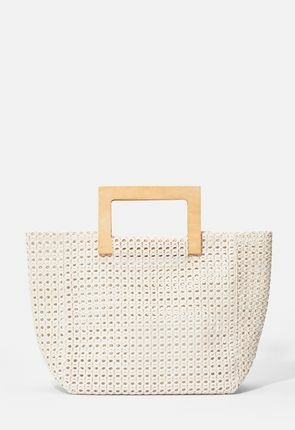 Try our designer handbags with patterned laser cut detailing or woven purses with nail-head studs. 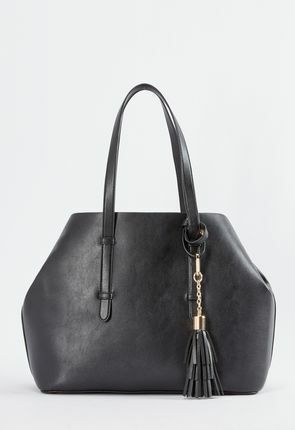 Our bags and backpacks are always popular, especially city-savvy styles that feature magnetic buckles. 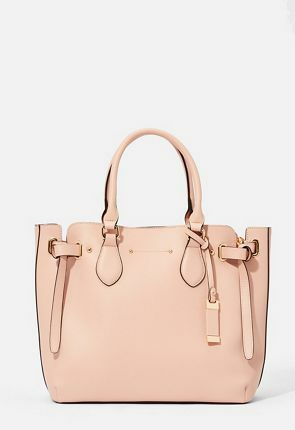 Pair bigger tote bags from JustFab with casual or dressy clothes to create dazzling outfits while still being able to carry all of your belongings around. Our large purses complement skirts and sweaters, and our crossbody bags go well with tunics and tights. Carry them when you wear white satin gowns or little black dresses. 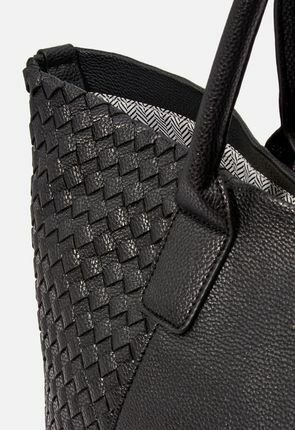 Our fashionable bags epitomize cool, so one to wear with skinny jeans or sporty leggings. 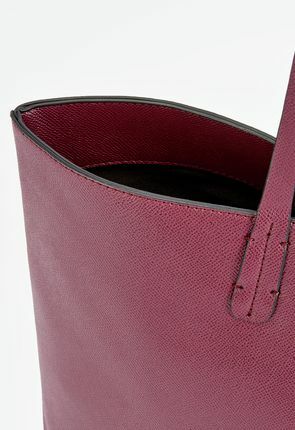 Select our women's tote bags in the colors and patterns that catch your fancy. You'll find large purses with wild animal prints or ladylike lace accents. We carry women's designer handbags in bright tones like neon blue, pink and yellow. 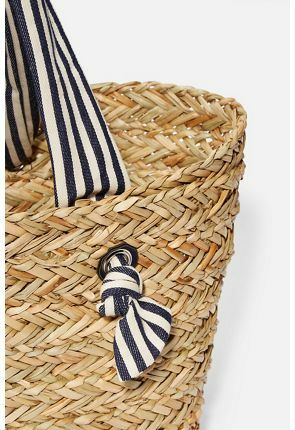 Check out decorative prints, as well black purses and brown handbags. 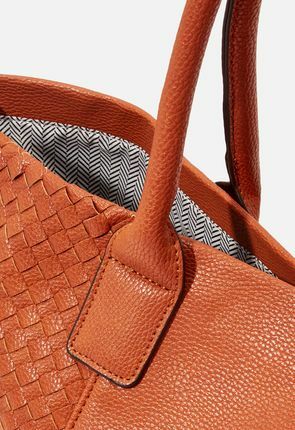 For embossed details and designer tote bag styles with nature prints, look at our large collection today.